Our new offices will be located inside the Canada Loyal Financial office (Gerald Goertsen and team) which coincides with their own move from Banks Road. 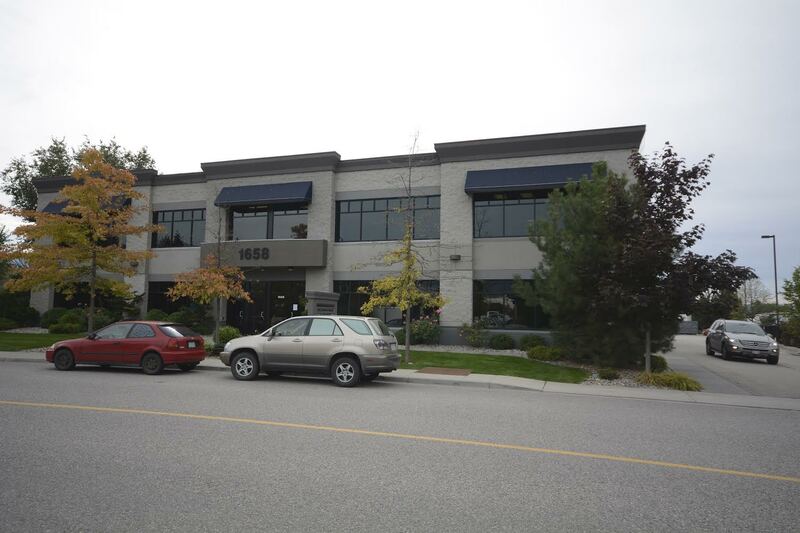 Until that date, we will continue to serve our clients at our current location at #207C – 307 Banks Road, Kelowna. We are very appreciative and thankful of our ongoing business relationship with Canada Loyal Financial as we continue to provide tailored, specific mortgage strategies, best rates and products, and general mortgage education for their clients. Both The Mortgage Centre – BC Direct Mortgages and Canada Loyal Financial have all our mutual clients best interests at heart in each and every situation. Please drop by and pay us (Ed, Chris, and Shannon) a visit at our new location. In the meantime, if you would like an assessment of your current mortgage situation (should you renew early?) please give us a call. Also, if you have any investment (registered or non-registered) or insurance (life, critical illness, disability, or travel) requests, please let us know and we would be honoured to refer you to a Canada Loyal Financial advisor that will be pleased to assist you.